I need one of these for the kids (and myself of course). The experience must be realer than real. Too real, in fact, for some of these guys. 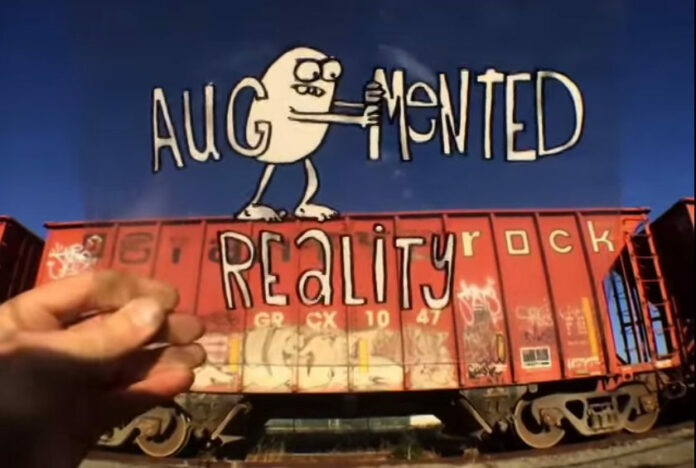 These cool animated GIFs are a sequel to the popular Aug(De)Mented Reality video (watch below the images).